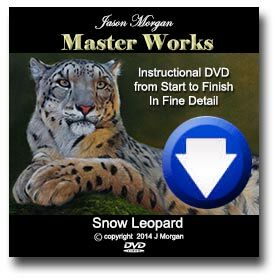 Are you looking for art tutorial videos, pastel drawing / painting, oil painting, graphite and more? 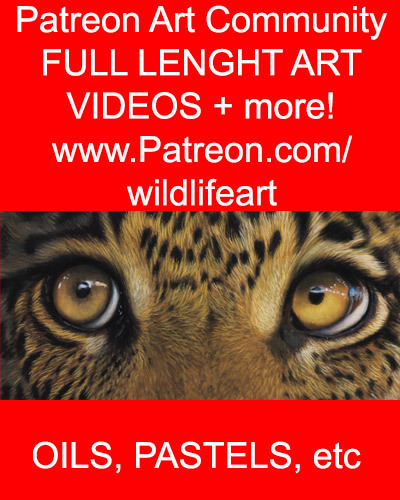 then check out my YouTube wildlife art channel and also my websites and patreon art channel. Have have LOTS of tips and art techniques to share with you all.